The first Hartford stop on PGA tour happened in 1952, to the Wethersfield Country Club, as the Insurance City Open, it later became the Greater Hartford Open, and then the name of Rat Pack star Sammy Davis Junior was added to the title. 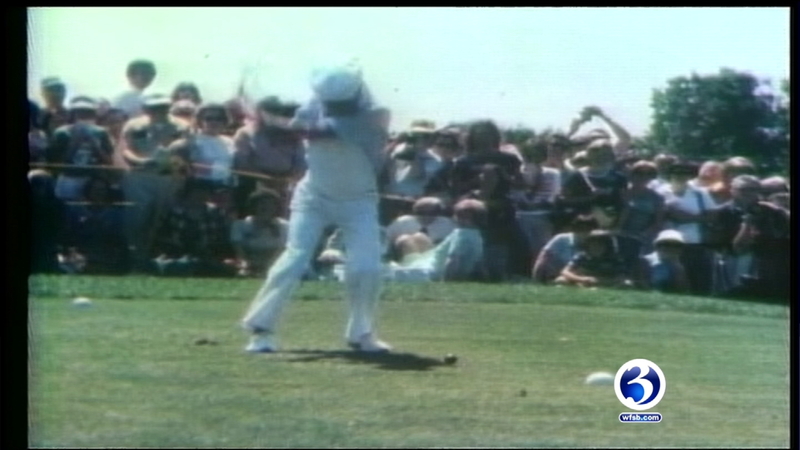 There was a move to Cromwell and the Buick Championship followed the GHO then the Travelers. 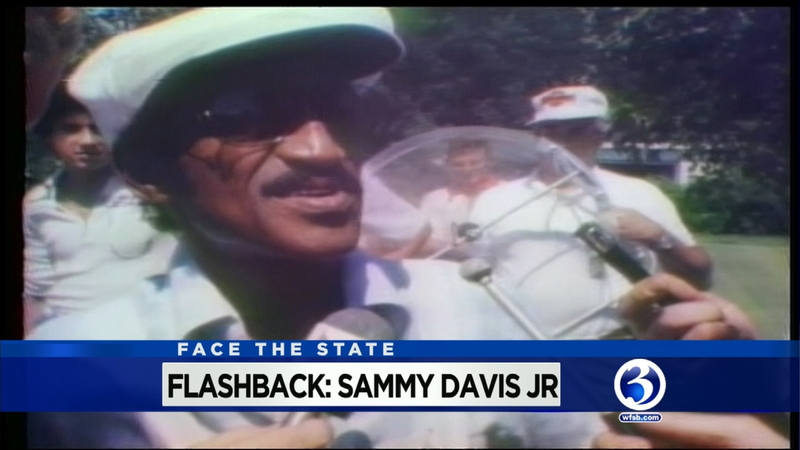 In this Sunday’s Face the State flashback, we have some old film of tournaments past. Look for clips of Davis. including that time he used a black ball, and made a joke to the crowd about a white suburb. 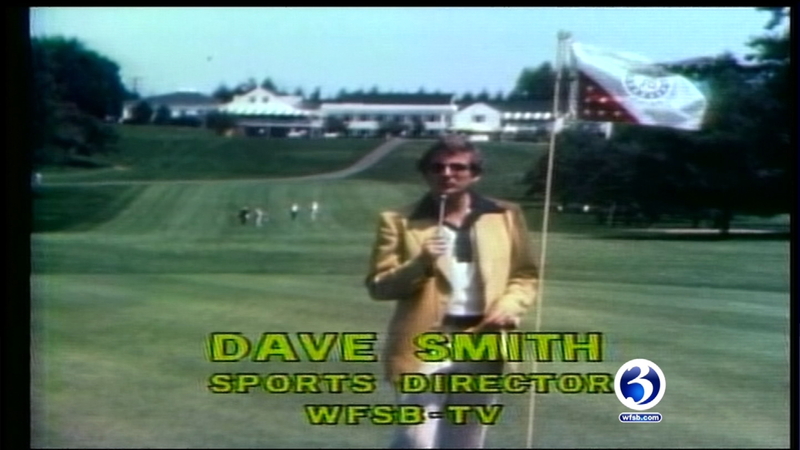 You’ll also see former WFSB personalities Dave Smith, Marlene Schneider, Randall PInkston, and Charlie Bagley. Charlie’s old school forecast is must see tv. See you on Face the State this Sunday morning at 11 on WFSB Channel 3. The Jaycees was a key sponsor of the GHO.